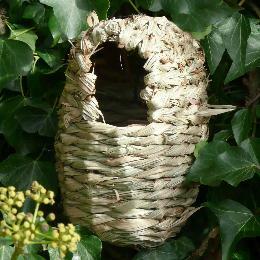 You can encourage birds into your garden by providing plenty of places to nest. A nestbox is an excellent substitute for a tree hole. The species you attract will depend on the location, the type of box, and the size of the entrance hole. 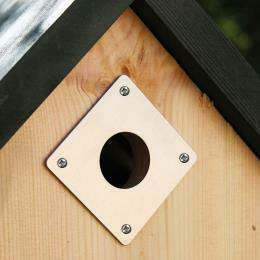 Choosing where to place your nest box depends on the species the box is intended for. The nests of most birds harbour fleas and other parasites, which can infest young birds that hatch the following year. 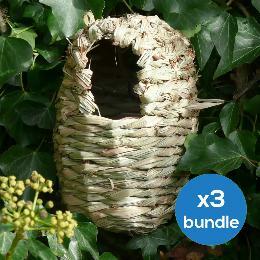 Putting a nestbox up allows you to watch some fascinating bird behaviour up close. Here are a few things to look out.